The Dana on Mission Bay is all about location, location, location - and views. 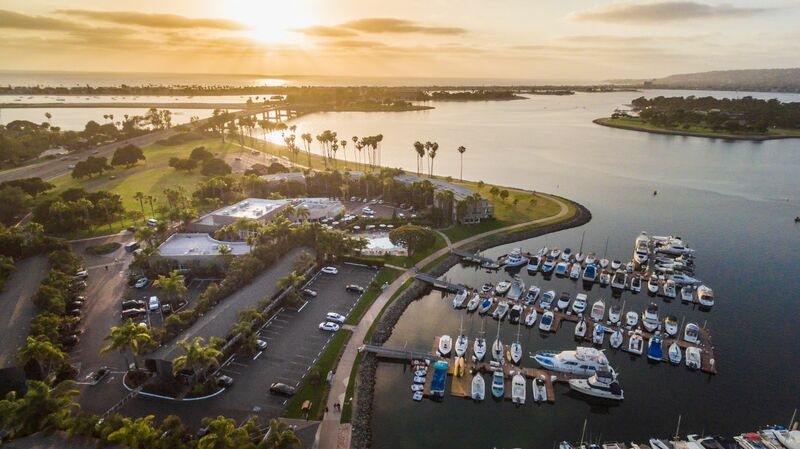 Situated steps from Mission Bay Aquatic Park, less than one mile from the sparkling blue waters of the Pacific Ocean, and directly across the street from SeaWorld, The Dana's location cannot be rivaled. Add in unparalleled views of Mission Bay, sprawling grounds replete with tropical foliage, a dazzling marina view pool, water sport and bicycle rentals, Firefly Restaurant with water views and al fresco dining, a tropical pool oasis complete with pool bar and seasonal Dive in Movies for the family, and a shuttle to SeaWorld daily. For our USD guests, The Dana will offer complimentary transportation to and from USD Campus (based upon availability). Individuals can inquire with the front desk at the time of check in for the daily schedule. Any group transportation requests must be set up in advance through the sales office. 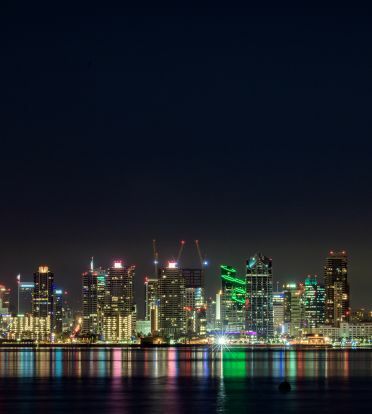 Here at The Dana, what you end up with is a perfect location for your San Diego getaway, and you will find yourself asking, "could it get any better than this?"